With four vertical faces and a flat bottom, the flat bottom pouch can be formed in a square design. 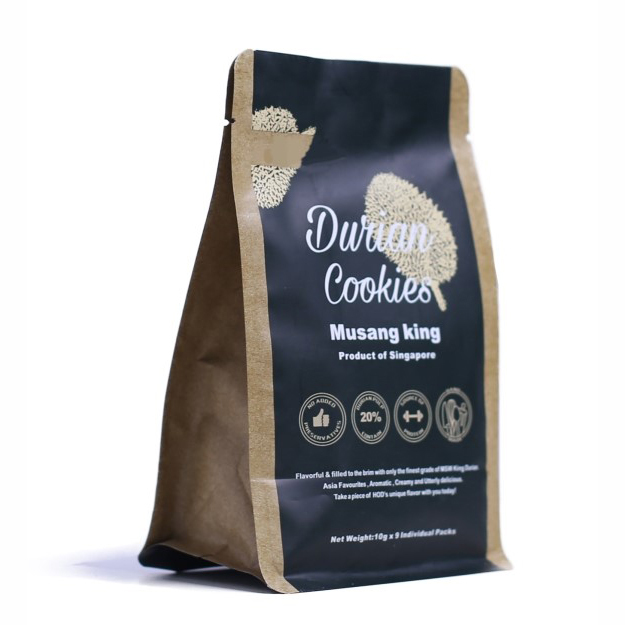 When we fill the contents into the box pouches, these pouches are able to stand steadily and provide an elegant appearance on the shelves to attract consumers. These pouches became an efficient promoting tool because of their distinctive and hanging style. This distinctive vogue is extremely a lot of enticing and interesting for shoppers and helps you in generating a lot of sales. Our flat bottom pouches are ready to carry so many products such as chocolate, organic product, dry foods, powders and, spices, coffee, tea, dairy product, pet food, snacks,etc.